Nigerian Singer, Dammy Krane has shifted his attention seeking and name calling on Social Media, to Wizkid and Korede Bello. “I will not see Wizkid and be stunned, I rather want him to see me and be amazed because I don’t see anything extraordinary about him, even though he claims to the best African artiste…”.  He said, and also urged Ghanaians to start respecting themselves and stop rating Nigerian artistes high above them. 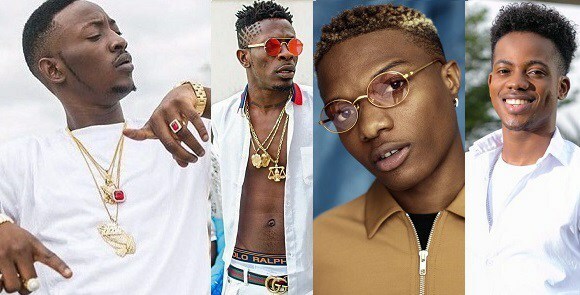 Shatta received a lot of bashing from Folks on Social Media, with many Nigerians coming for the singer, But one Nigerian, a singer, Dammy Krane, agreed with Shatta Wale. …and Nigerians all rejected Dammy Krane, labeling him as a traitor. “You’re a traitor, and can never be regarded as one of Nigeria’s Finest Artiste”, a tweet reads. Oh Well! Dammy Krane sure trying so hard to kick start his career back!